1m cut length - if longer length required please contact our sales team. Offers thermal and acoustic insulation on solid floors. Suitable for use on workbenches. N.B. These mats are not suitable for electrical safety use. 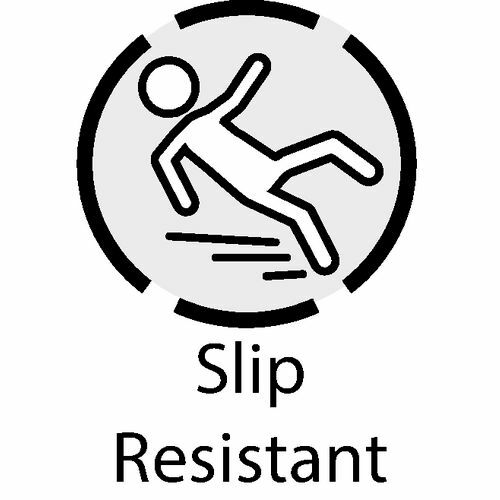 Slip hazards in the workplace are a prominent concern, especially when you are working with big machinery or delicate items, so it's important to have the right precautions put in place to reduce the chance of an employee slipping and injuring themselves. 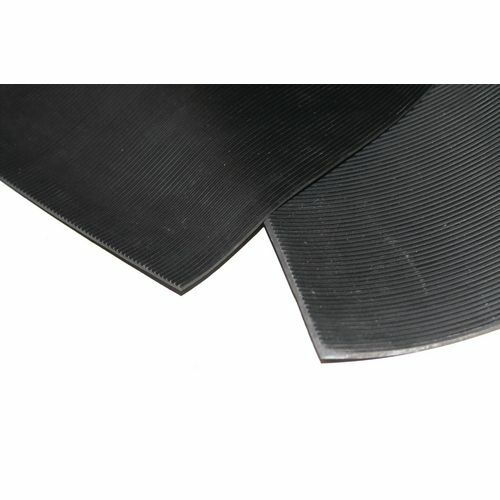 Using our fluted slip resistant rubber matting is a great way to make your workplace safer for your employees, an added benefit to this matting is that it offers thermal and acoustic insulation on solid floors. They have excellent lay-flat properties, helping to reduce trip hazards and they are suitable for use on workbenches. The matting is available in a choice of two thickness'; 3mm or 6mm and comes in a choice of widths; 900mm or 1200mm. Depending on your requirements the matting comes in lengths of 1m or 10m, for cut lengths greater than 1m, please contact our sale team. 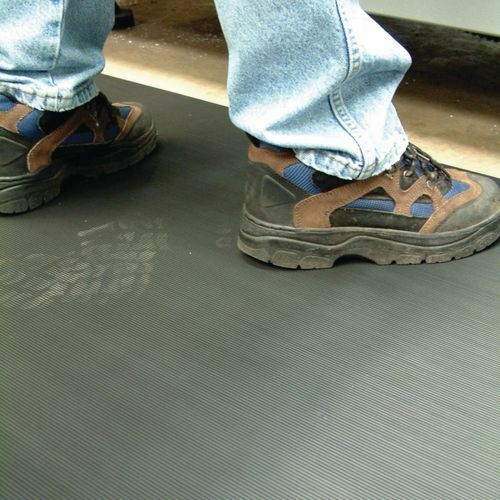 Our fluted slip resistant rubber matting will help to create a safer working environment for your employees.